there's still some i haven't seen, like La chinoise, and I haven't seen much else from the french new wave beside Truffaut of course and a few more. 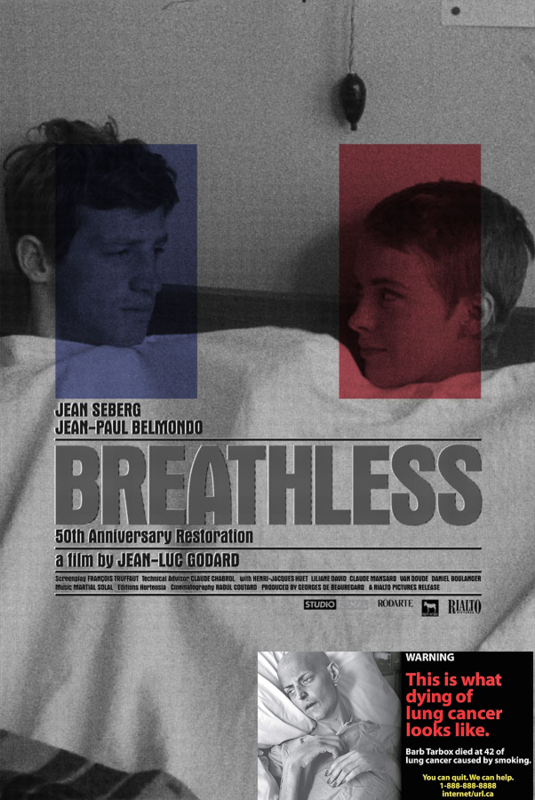 what are your favorite french new wave films? I really want to see more. Everything Melville, Hiroshima, mon amour and Last Year at Marienbad. Louis Malle's youth trilogy (Murmur of the Heart, Lacombe, Lucien, Au revoir les enfants), too. Everything Melville, Hiroshima, mon amour and Last Year at Marienbad. I have owned these DVDs for like 10 years, but haven't watched them yet (I had a really fun french new wave phase when I was like 15-16. the french new wave and leonard cohen basically made me start smoking, and it was all fun and games until mom found out that I had been watching black and white french films and smoked cigarettes all this time). maybe i'll watch Hiroshima tonight. it's about time. one step further with Alain Resnais, into Muriel, or the Time of Return. for at the very least its beginning.